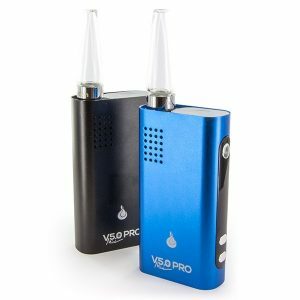 Dry Herb Vaporisers use dry herbs instead of e-liquids to produce vapours. 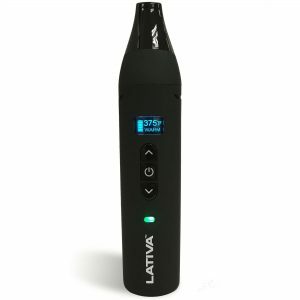 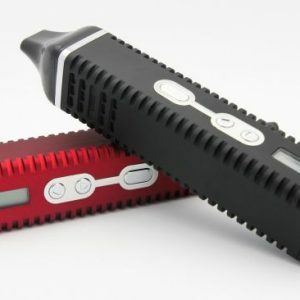 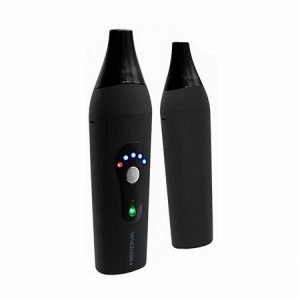 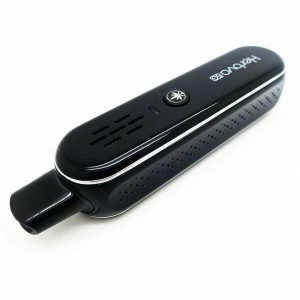 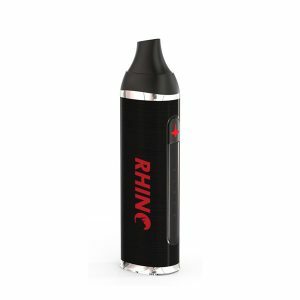 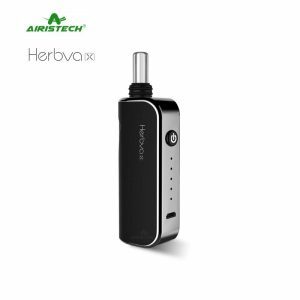 The vaporiser heats up the herbs without burning it as there is a lack of combustion. 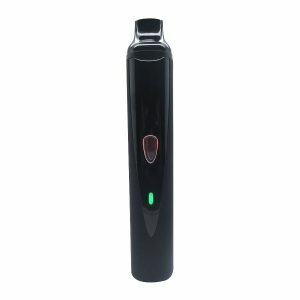 This is beneficial to users as the active ingredients can be inhaled without the harmful smoke toxins reaching the lungs. 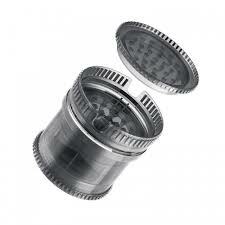 The heating element heats up the heating chamber where the herbs are stored. 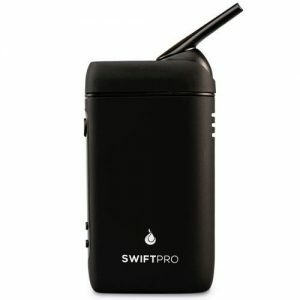 It is then heated without combustion, producing the vapour.